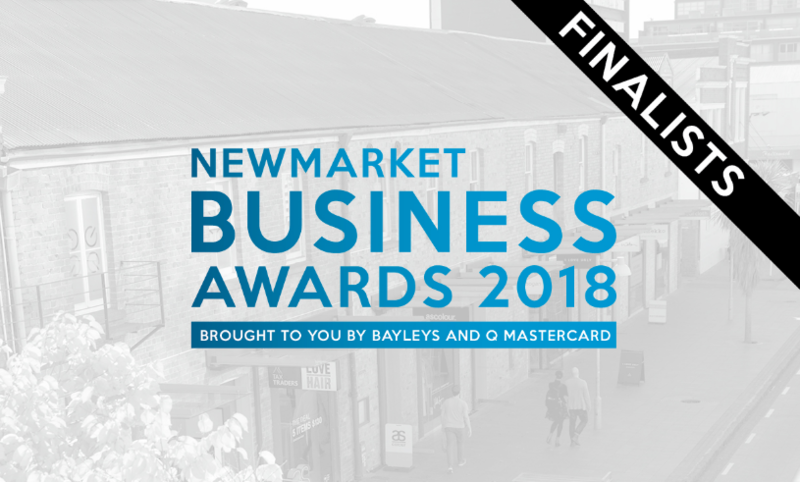 Alliott NZ Chartered Accountants have been shortlisted as Finalist in the Best Small / Medium Business of the Year (non-retail) category at this year’s Newmarket Business Awards in Auckland. The announcement comes in the wake of a rigorous first-round judging process to whittle down almost 100 entries across 12 categories, with the competition promising to be hotter than ever. Directors Greg Millar and Vanessa Williams said they were humbled by the nomination. Winners will be announced at a gala dinner evening to be held at the Cordis Hotel on Thursday 14 June 2018. The Newmarket Business Association was incorporated in 1937. It is one of the largest business associations of its type in New Zealand. The association delivers strategies to promote the precinct and advocates on behalf of all the business sectors within the defined boundary.